The Dos Brisas Equestrian Center is a luxury boutique ranch situated amidst 313-acres of rolling meadows at the foothills of Central Texas Hill Country. 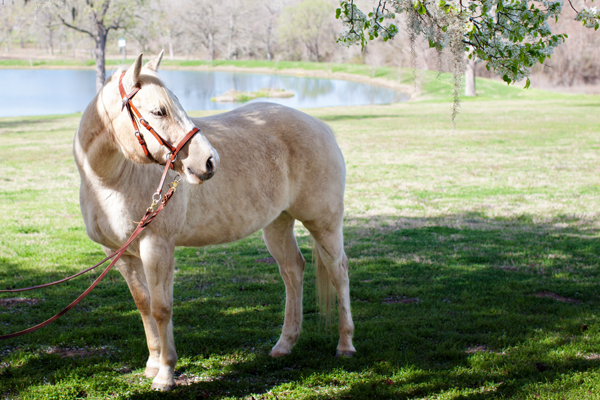 We offer boarding, lessons, sales, training, and a series of special events for our riders and horses. The Dos Brisas Equestrian Center features the second largest privately owned indoor arena in the state of Texas and our climate controlled interior offers riders the ability to train year-round in comfort. Our trained professionals take the utmost care of your horse providing them a happy and healthy environment with personalized attention. Clients of the Dos Brisas Equestrian Center enjoy coveted access to The Inn at Dos Brisas Forbes Travel Guide Five-star restaurant, the only one in Texas, and exclusive offers on romantic getaway packages to our luxurious Inn. The Inn’s farm-to-table restaurant produce is provided by The Inn’s 25 acres of USDA-certified organic farmland and greenhouse. Menus change daily based on the daily harvest. After a relaxing ride, stroll through rolling meadows, beneath magnificent Spanish mossed draped trees to our farm-to-table, organic, restaurant where you can enjoy a culinary delight or a handcrafted refreshment prepared by our world renowned Sommelier. Full care equine rehabilitation program. We stay current on the latest technological advancements in equine care and management.